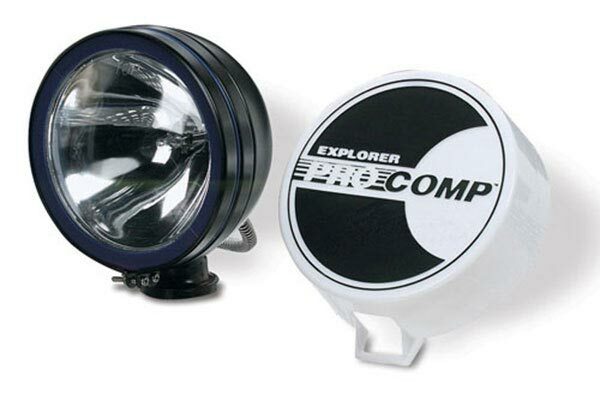 Pro Comp 9003 - Pro Comp 6" Off-Road Driving Lights - FREE SHIPPING! 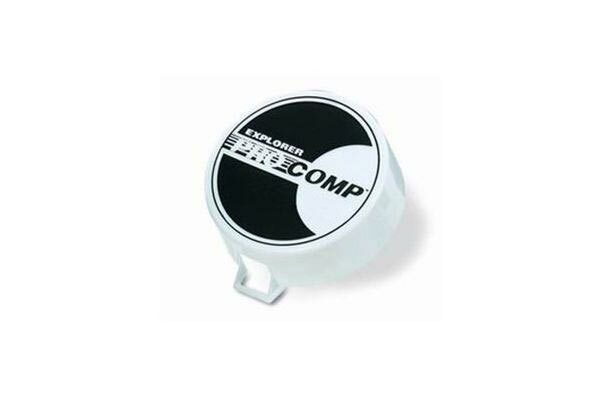 Excellent value and well made,work great, thanks. Reference # 759-403-453 © 2000-2019 AutoAnything, Inc.